Metaphysics is the science of being as being. It is the most abstract and difficult branch of philosophy, but also the most rewarding because it involves our ultimate interpretation of reality. In this course students will be introduced to the classical interpretation of reality along with alternative modern interpretations. 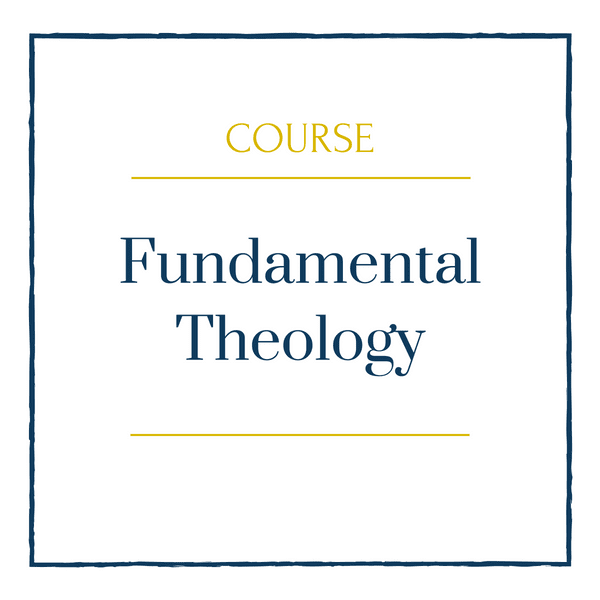 This course is designed to advance the students’ understanding of the theological problems surrounding the Person and place of Jesus Christ in theology. Students will be expected to engage in theological exploration of these problems surrounding the human and historical reality of Jesus of Nazareth in relation to the claims the Church makes surrounding his divinity, his place in salvation, and his significance for the final outcome of God’s act of creation. 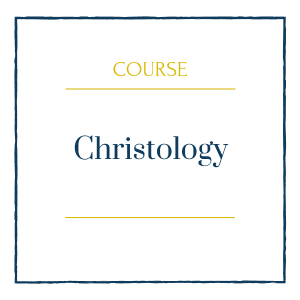 In this introductory course, we want to orient ourselves to the world from the perspective of the Church. We want to humbly approach the work of whichever ministry we are involved in with the mind of the Church. We want to think, live, and act with the whole Body of Christ. To do this faithfully and efficaciously, we need to be formed not only in the preambles and tenets of the faith but also in the Church’s documents on the laity, evangelization, and the ministry of the word. In many ways ancient philosophy set the agenda and foundations for all subsequent developments in the history of philosophy. 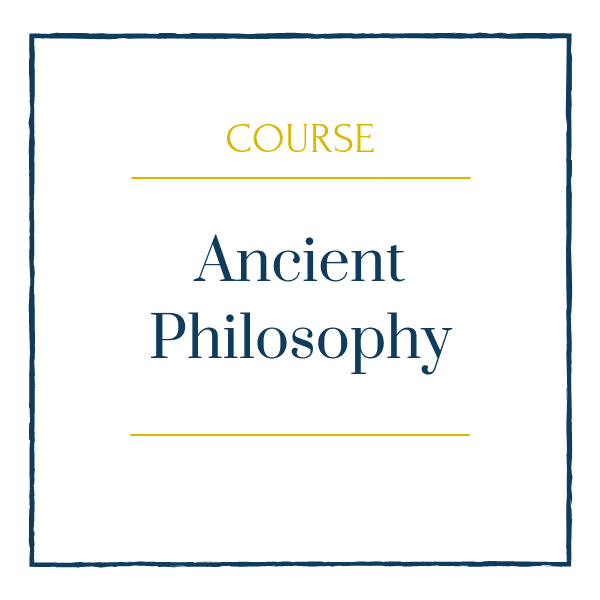 In this course, students will be introduced to the major figures and ideas of ancient philosophy. 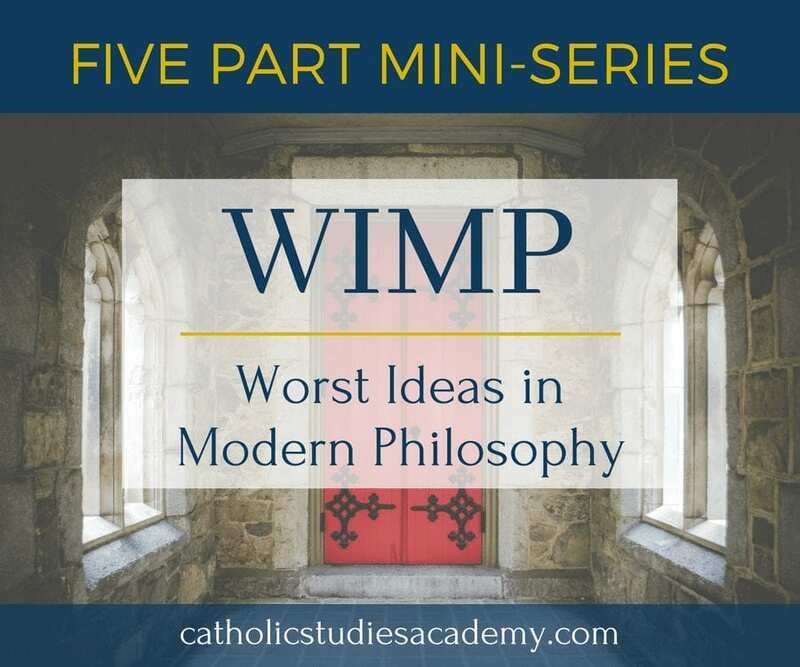 This course will set the stage for subsequent lessons in both the history of philosophy and systematic philosophy. 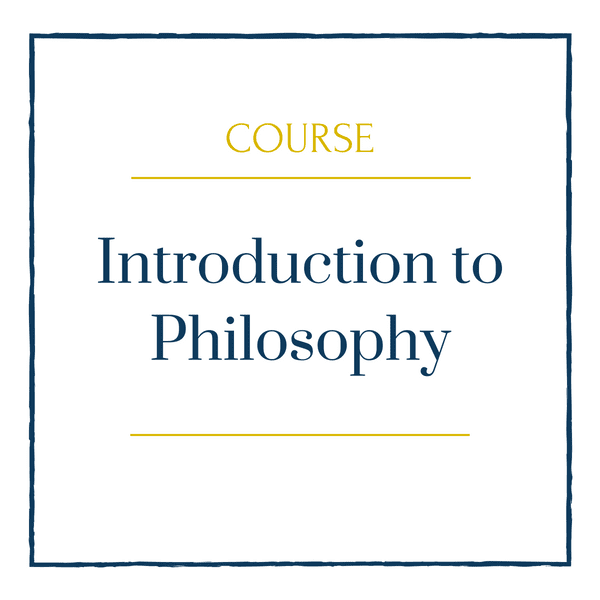 This course will include discussions of Socrates, Plato, Aristotle, and Augustine among others. 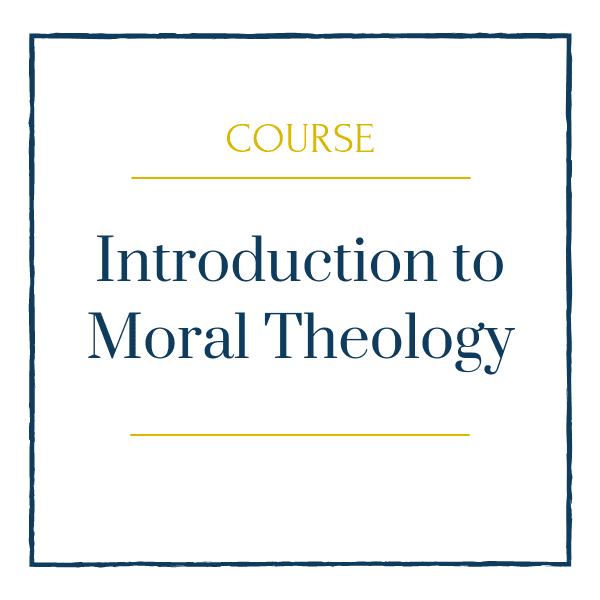 This course presents an overview of the basic elements of moral theology in the Catholic tradition. 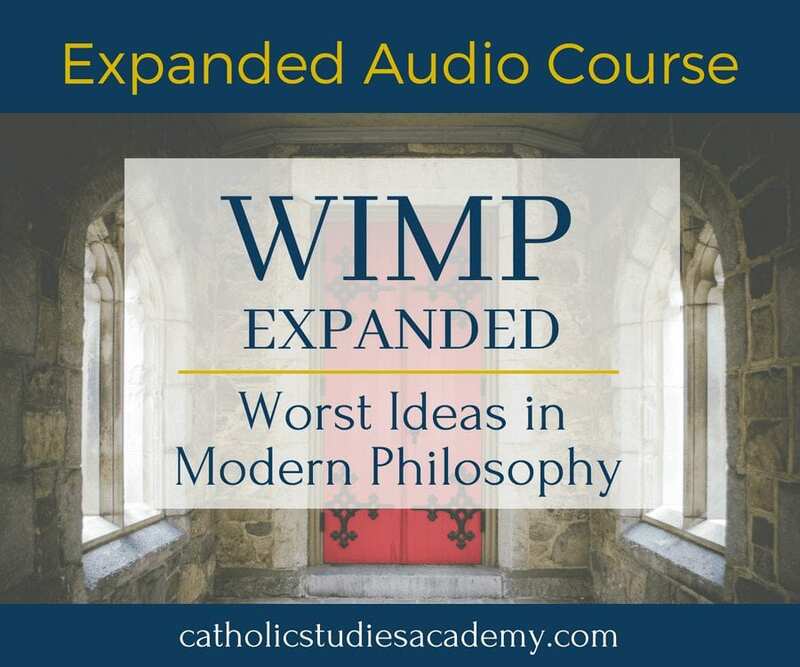 Students who complete this course should be prepared to think about the moral universe from a Catholic perspective, anticipating the kinds of questions that might be asked and kinds of arguments that might be made by those who seek to advance one or another thesis in a way that would be consistent with Catholic thought. In this way, the student is well positioned to be able to study moral theology further, considering in greater depth the wide range of moral problems treated within the Catholic tradition, and to engage the thought of others from a more critical and better informed position. 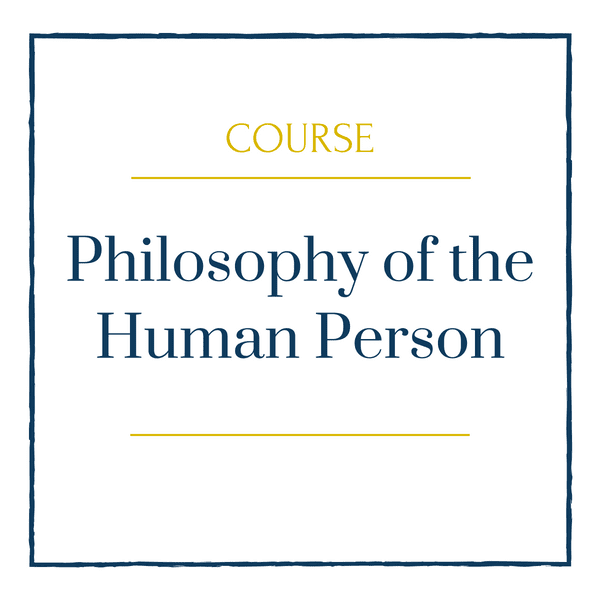 In this course, students will be introduced to the philosophical study of the human person, with a special emphasis on achieving self-understanding through classical philosophical psychology. This class will explore the unity of soul and matter, the immortality of the soul, the meaning of human freedom, and role of the passions in human psychology. 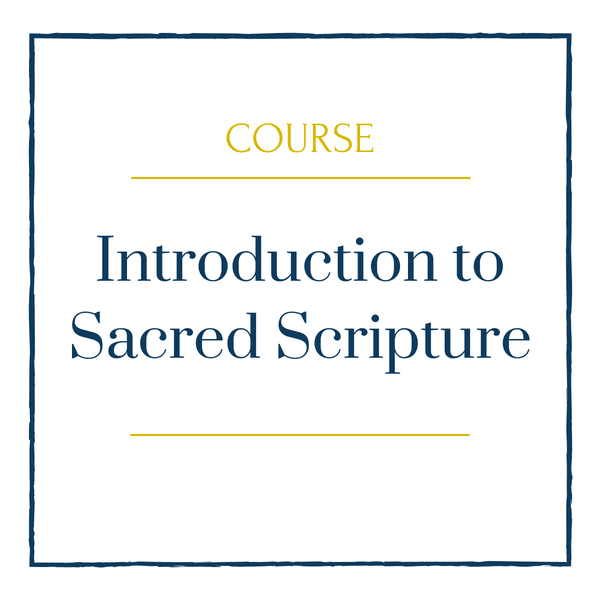 This course is intended to prepare the student for subsequent study of the Bible by introducing the Bible through a presentation of its various literary forms and categories, its basic themes, its overall narrative thrust, and its overarching concern and message. Viewed from the perspective of faith, approaches Scripture as a whole, unified work, at a supernatural level, while remaining faithful to issues regarding human authorship, specifics of historical and cultural context throughout the Bible, and variations in the textual tradition of Scripture as received by the Catholic Church. 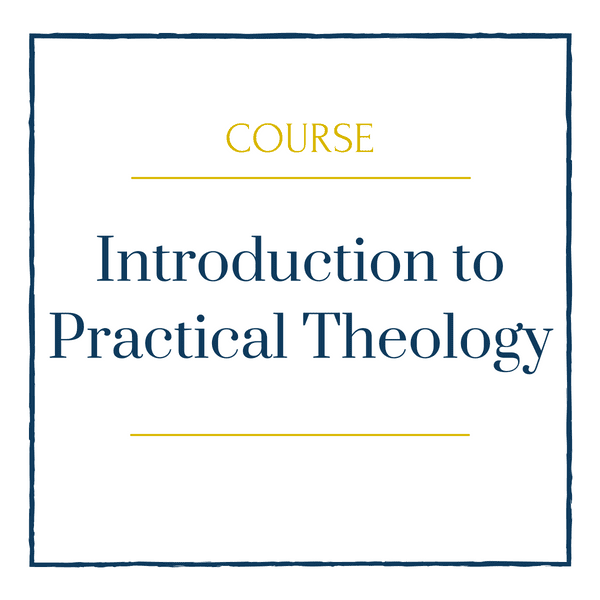 In this course, students will be introduced to the basic sources employed by responsible theologians and how they ought to be approached and assessed according to a well-formed theological method. 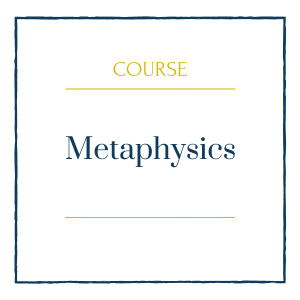 In this course, students will be introduced to the foundational ideas of perennial philosophy as well as its historical origins.